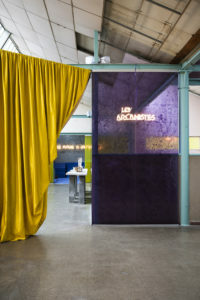 STUDIOPEPE presents LES ARCANISTES. 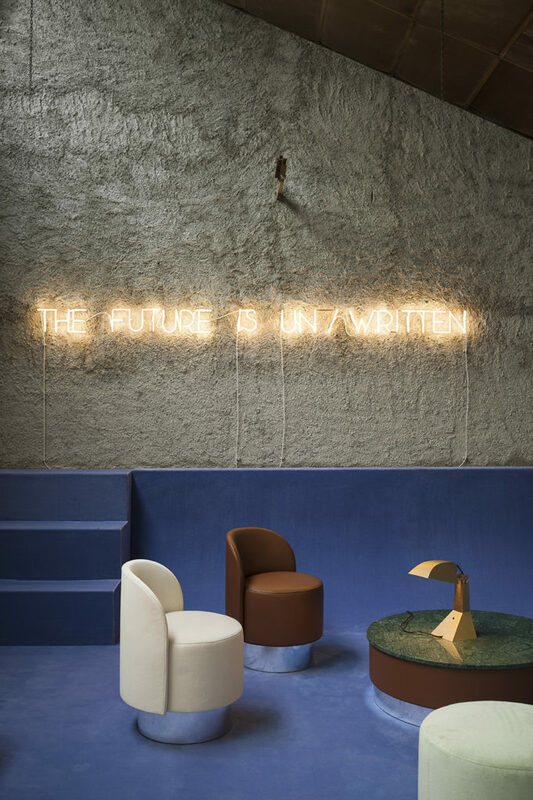 The Future is Un/Written. 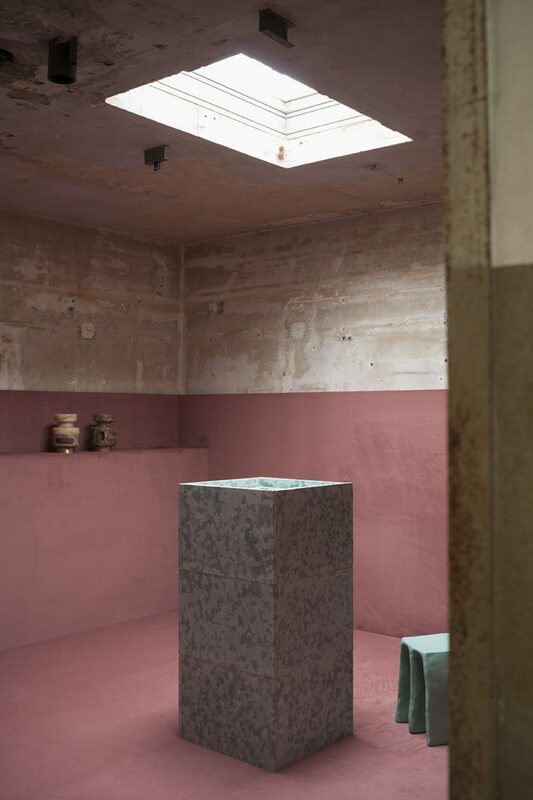 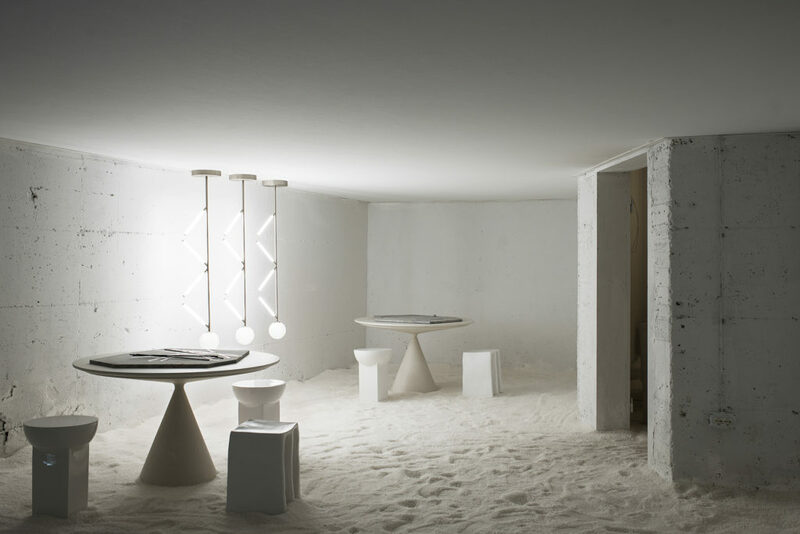 On the occasion of the Milan Design Week 2019, Arianna Lelli Mami and Chiara Di Pinto, Creative Directors of Studiopepe, investigate the strong bond of Matter with Symbols’ archetypal power in an unusual location full of charm.Studiopepe’s Manifesto Project for Milan Design Week 2019 will be held inside a large industrial space, a former gold manufacture dating back to the 1900s.The Arcanists were ante-litteram chemists, who held the arcane and secret knowledge of formulas able to create porcelain and to work with materials such as glass and metals.